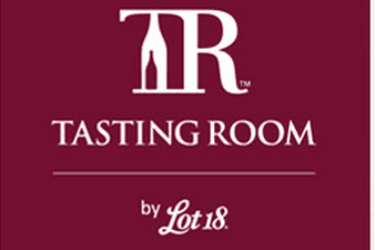 Hello Subscription / Monthly Subscription Boxes / Beverage Subscription Boxes / Wine Clubs & Subscriptions / Vine Oh! Vine Oh! 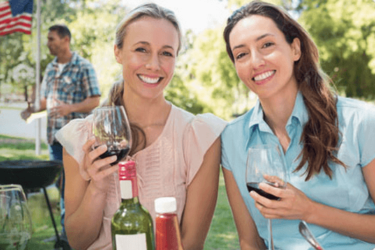 Box is one of the first subscription boxes to include wine and fun surprises for women on a quarterly basis. 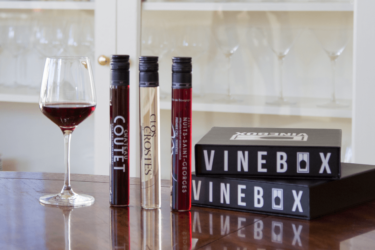 Each seasonal box and Vine Oh! 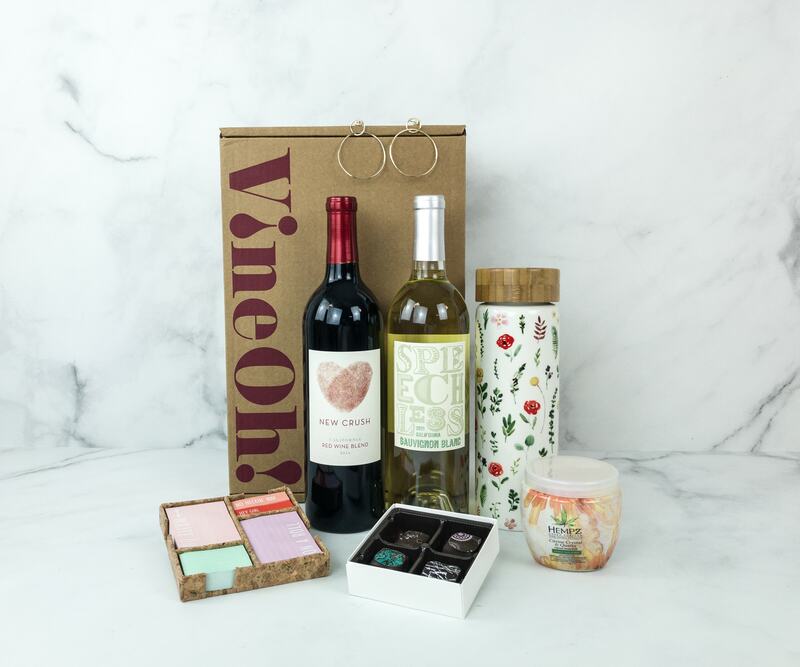 box will include 2 bottles of wine (you pick either whites, reds or a mix of both), plus full-size items that are fun, rejuvenating and delicious. 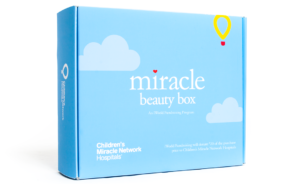 Every box will have a retail value of $120 or more! 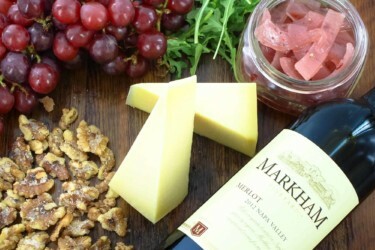 Save $10 Off + An Extra Bottle of Wine with your first box! 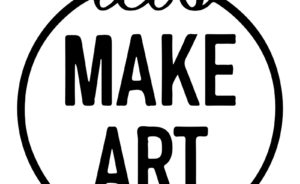 Use coupon code HELLOWINE. VineOh! Winter 2019 Oh! LaLa! 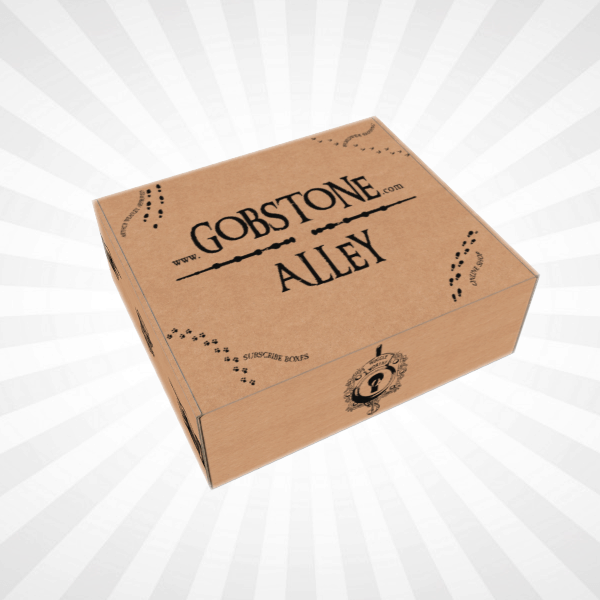 Box Available For Pre-Order Now + Coupon! VineOh! 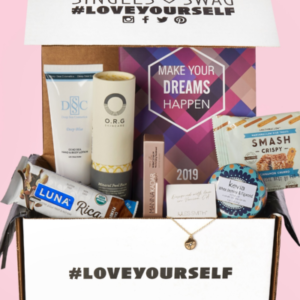 Fall 2018 Box Available For Pre-Order Now + $10 Coupon! VineOh! 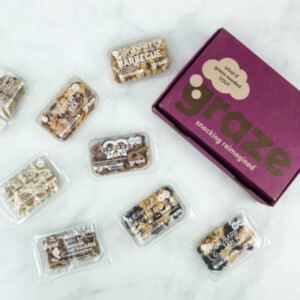 Spring 2018 Box Available Now + $10 Coupon! New Vine Oh! Winter 2017 Oh La La Box! Available For Pre-Order + $10 Coupon! VineOh! 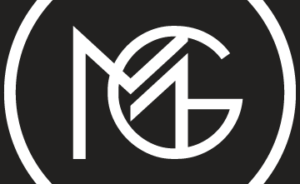 Gift Subscription Coupon: Save $15! VineOh! 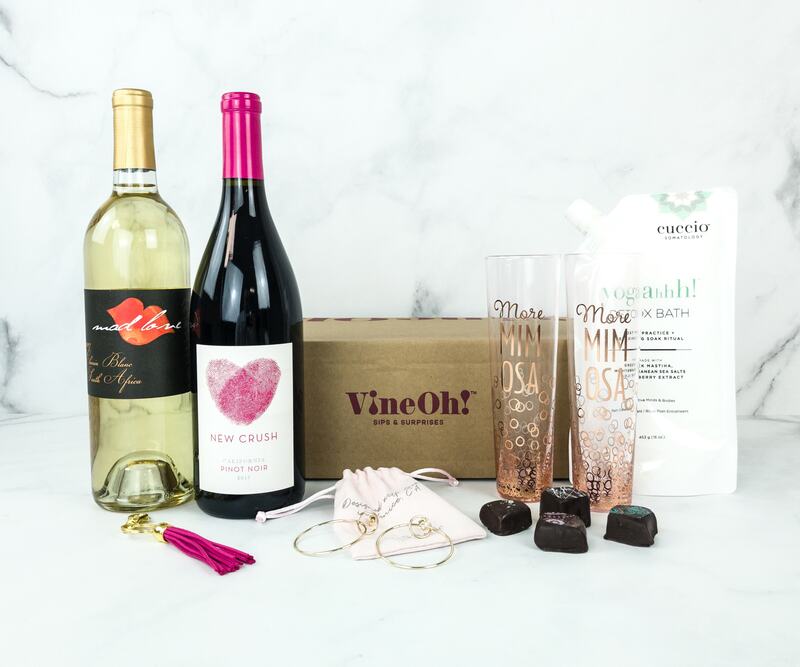 Holiday Box $44.99 Shipped With Wine + Fabulous Goodies – $188+ Value! New Vine Oh! Holiday 2017 Oh! Ho Ho! Box! 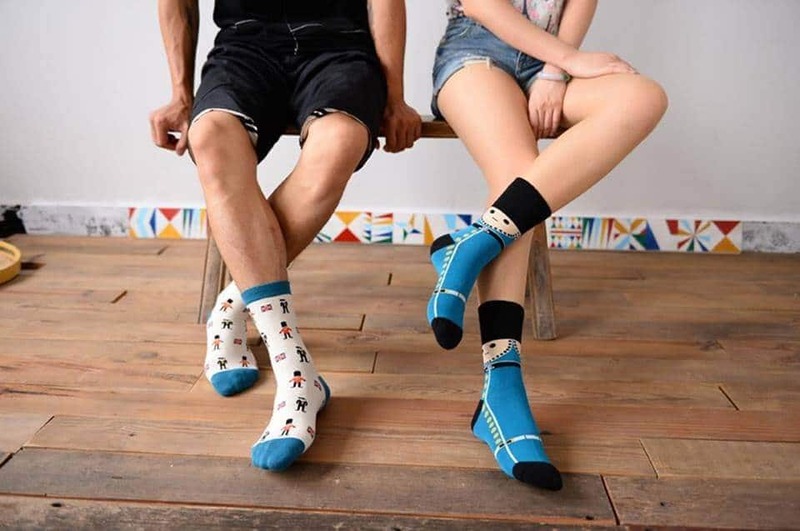 Available For Pre-Order! Vine Oh! 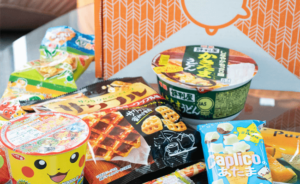 Fall 2017 Box Spoilers + Coupon! VineOh! 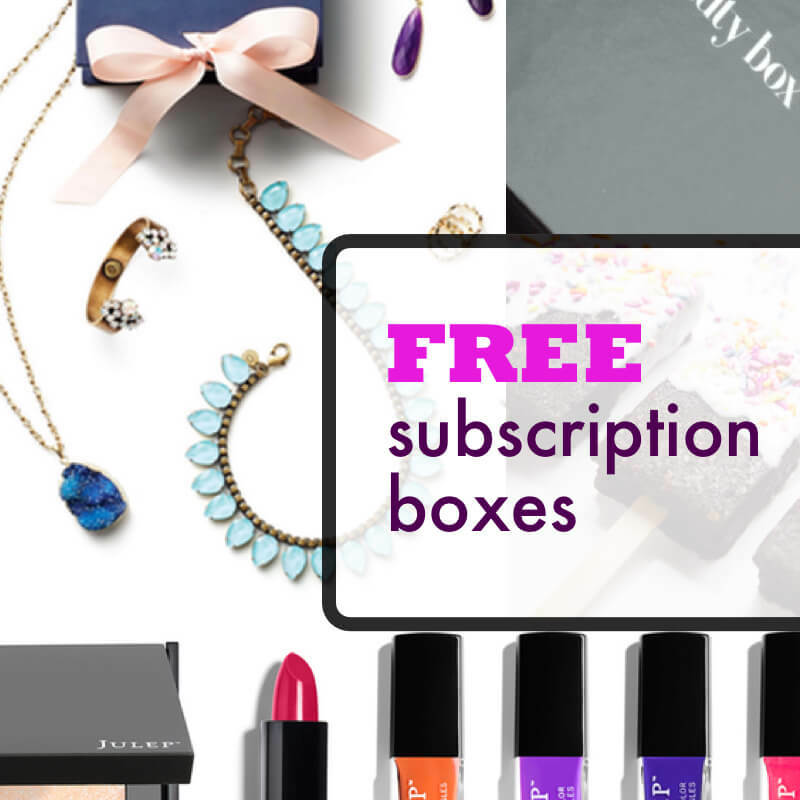 Box Sale: Get $10 OFF + 2 Free Gifts + Free Shipping with Subscription! VineOh! 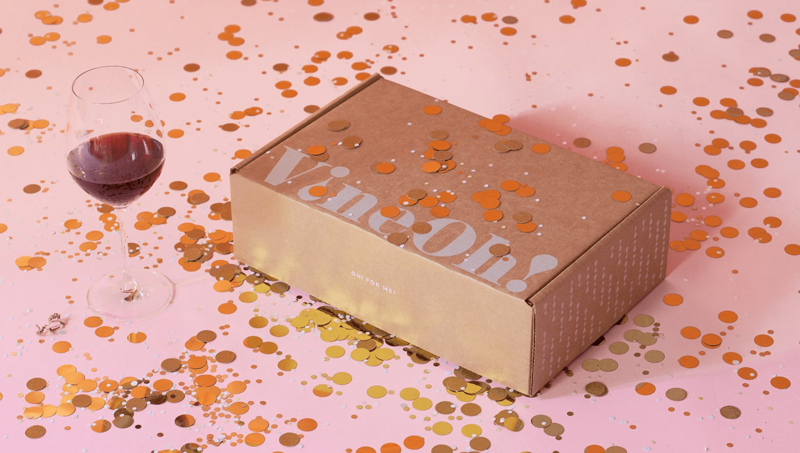 Box Valentine’s Day Sale: Get $10 OFF + 2 Free Gifts + Free Shipping with Subscription! VineOh! 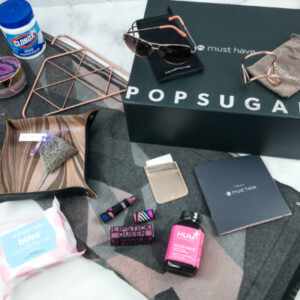 Box Sale: Get Up to $20 OFF! VineOh! 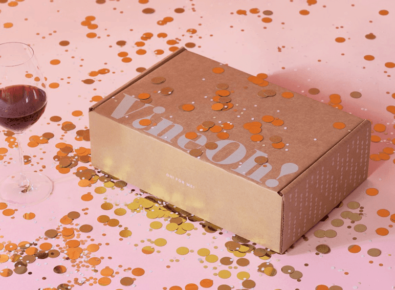 Box New Year Flash Sale: Get $10 OFF + Bonus Items – TODAY ONLY! VineOh! Box Cyber Monday Deal: Get $10 OFF, a FREE full-size cozy throw blanket and FREE shipping! VineOh! Box Black Friday Deal: Get $10 OFF, a FREE full-size cozy throw blanket and FREE shipping with any Oh! Ho Ho! Holiday Box order! VineOh! 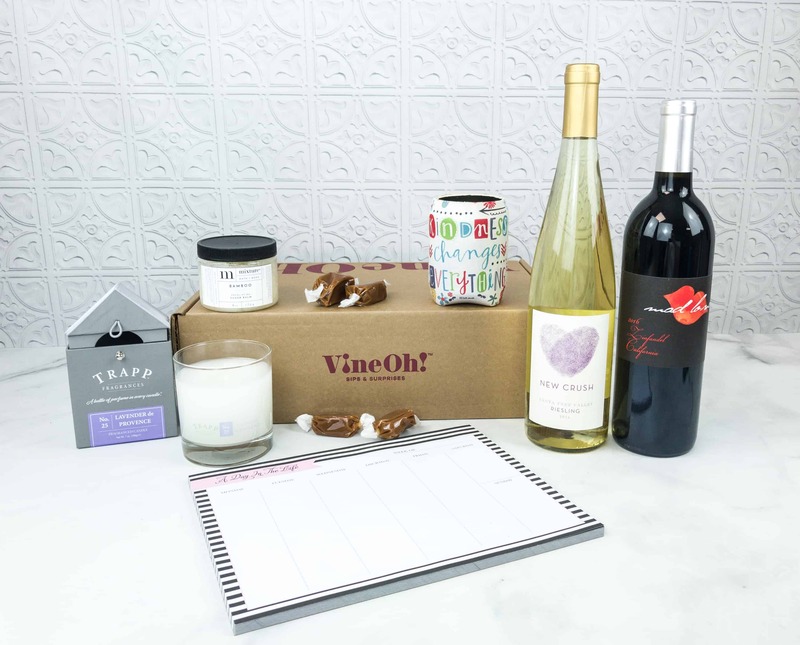 Box Deal: $10 Off Spring Box + Bonus Bottle of Wine! 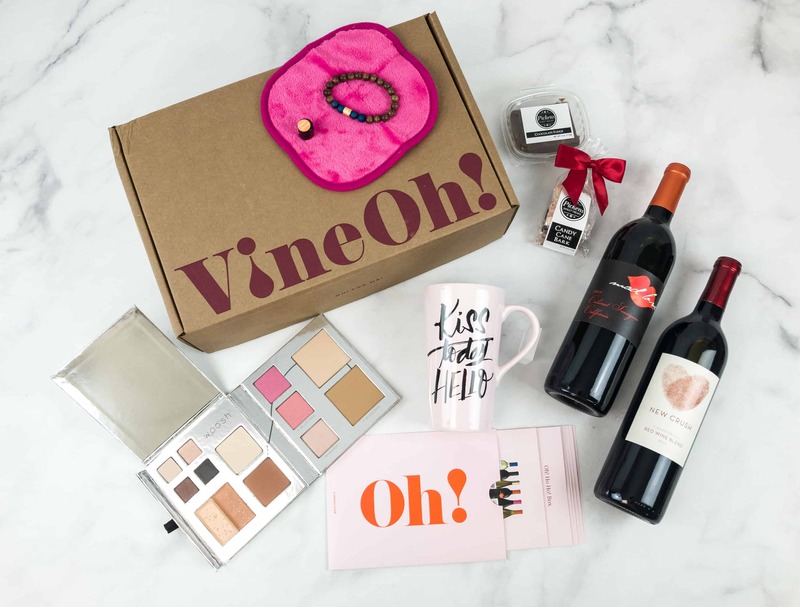 New Subscription Box: Vine Oh! 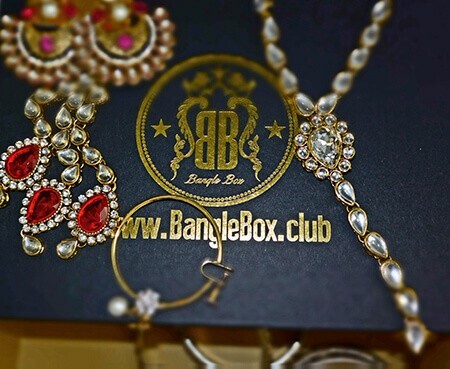 Box + Coupon + Spoilers!